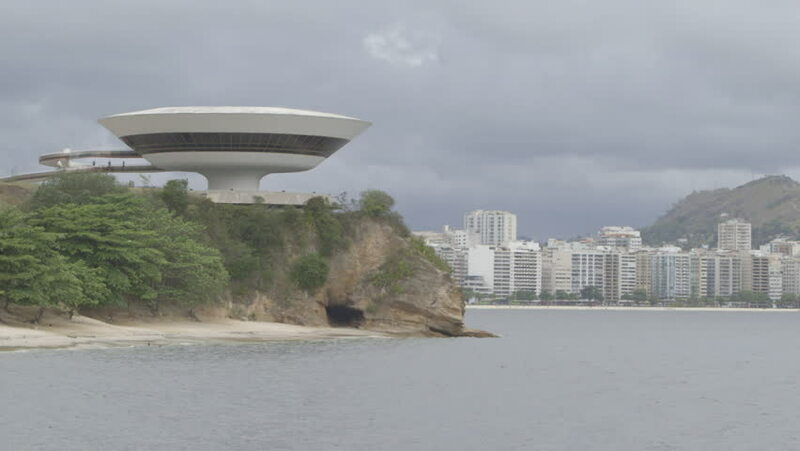 4k00:21NITEROI, STATE OF RIO DE JANEIRO, BRAZIL - AUGUST 9, 2018: Niteroi Contemporary Art Museum MAC with Icarai Neighbourhood in the background. 4k00:16NEW YORK CITY, NEW YORK - OCTOBER 7: People visiting Bethesda Fountain in Central Park in New York City, New York on October 7, 2017.
hd00:15Saxon Garden in Warsaw Poland. 19. March. 2018. Sculptures and a fountain in the Saxon garden. Sunny spring day. People are walking in the park.